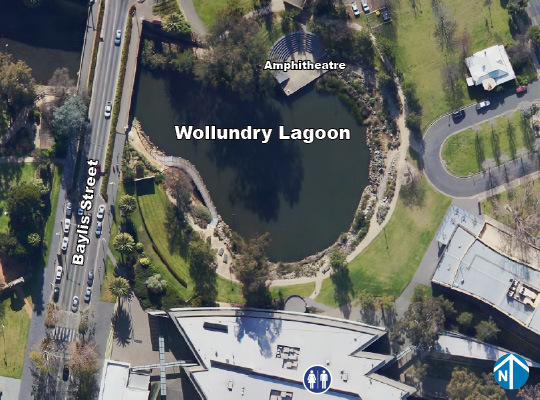 The Civic Precinct is located in the heart of the Wagga Wagga CBD, next to the Civic Centre, Wagga Wagga Art Gallery, Civic Theatre and Victory Memorial Gardens. Large events are held in this area, ranging from markets to Food and Wine Festivals. The area is an excellent place to relax within the native gardens and numerous public art installations.